Welcome to our country. We thank you for being NZ prime minister and we give you congratulations on your new baby girl. 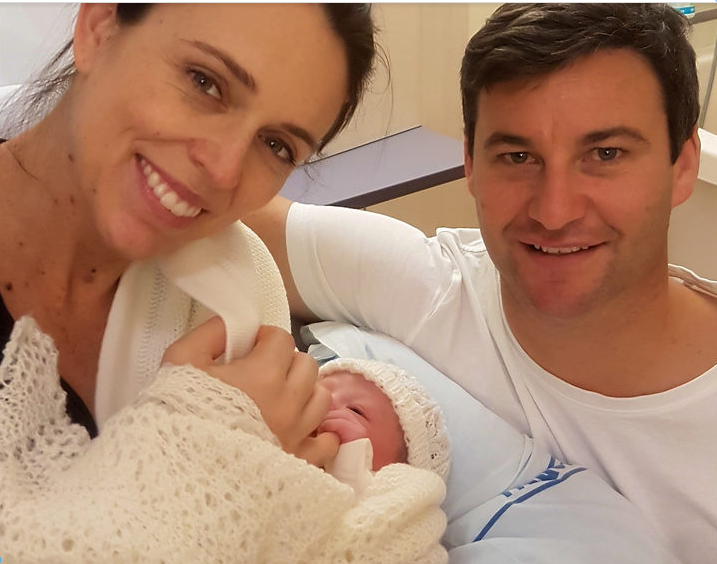 I think that you should name your baby Mystery Ardern Gayford because at first, you didn't know if it was a girl or a boy. Also, you should send your baby when she is older to Glen Innes School because it's an excellent school and she can learn a bunch of things.